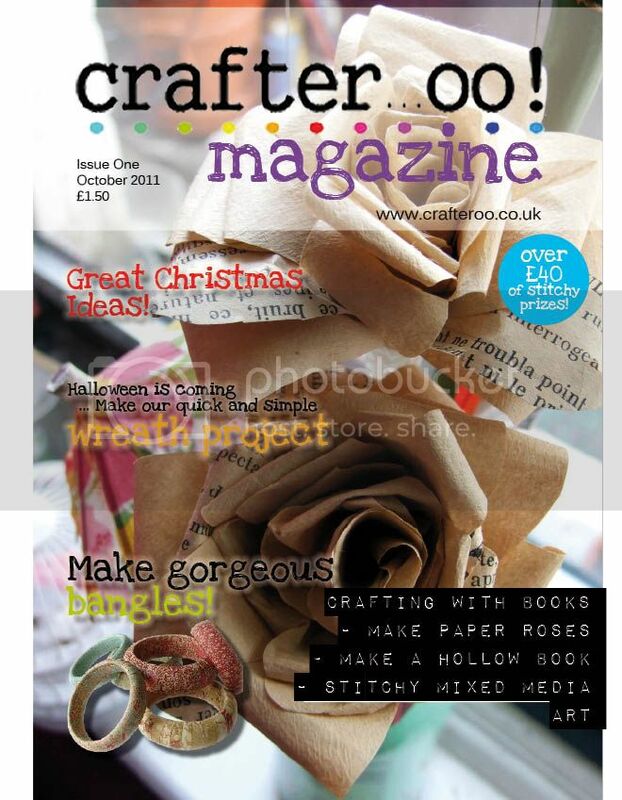 As some of you will know already, a few of us over on the Crafteroo forum have got together to work on a new project- Crafteroo Magazine! We’re very excited about this, because not only should it drive more traffic our way, but also it should help us raise revenues for hosting, advertising and even craft challenges to make the forum even better! The first issue is officially on sale TODAY! 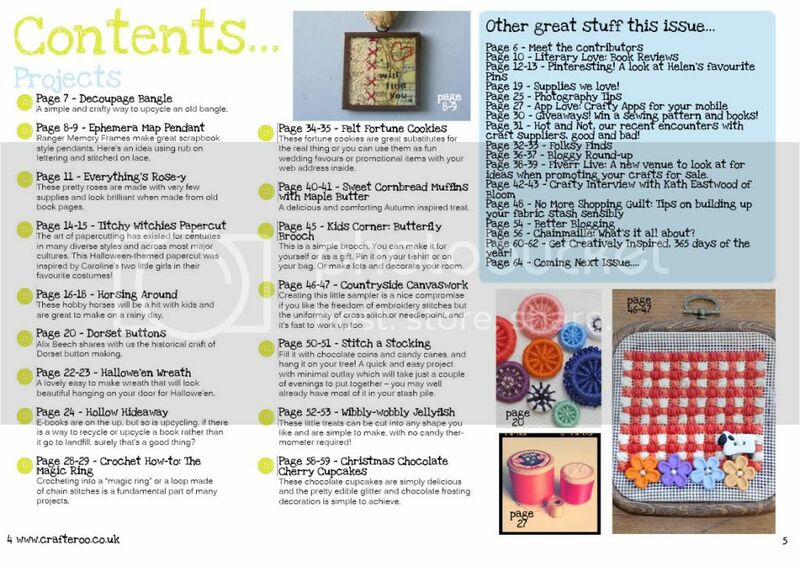 It only costs £1.50, has 17 craft projects and some great business ideas as well as being an interesting read- so hopefully you will find it terrific value for money. I dare you to not like it- we have spent months putting it together and everyone has workedso well to bring their different skills and knowledge to the project, all for free which is very generous. If you’re sold on the idea, then the instructions on how to get your copy are HERE.